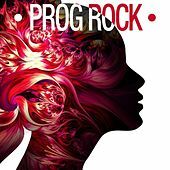 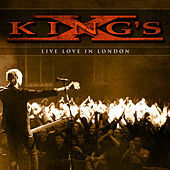 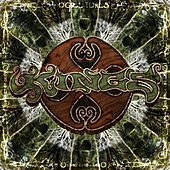 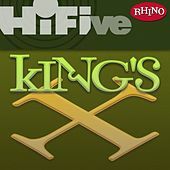 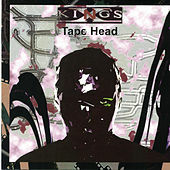 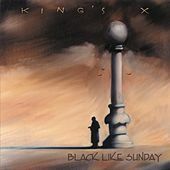 King's X have been combining progressive hard rock, funk, soul and even Beatles-style harmonies since initially appearing as Sneak Preview in 1983. 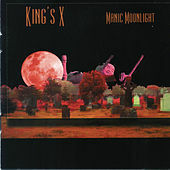 The name change to King's X came in 1987, following a move from Springfield, Mo., to Houston, Tex. 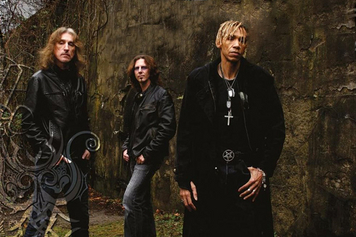 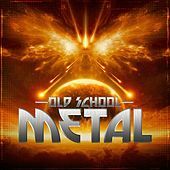 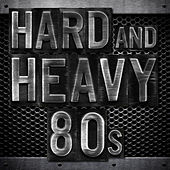 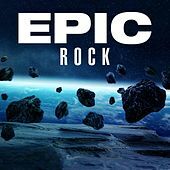 After signing to Megaforce, the band released its proper debut, Out of the Silent Planet, in 1988. 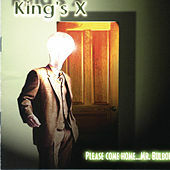 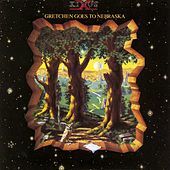 Aligned with the Christian rock community in their early days (but outspoken about their distaste for being labeled as such), King's X first garnered critical acclaim with their second album, Gretchen Goes to Nebraska. 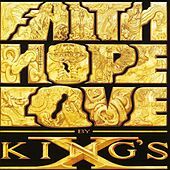 "It's Love," from 1990's Faith Hope Love, put the band on the charts for the first time, and by 1991 they were touring with Living Colour and had signed to Atlantic. 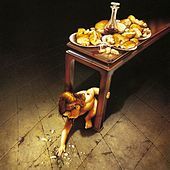 A darker, more experimental streak marked their records until a move toward the muscular chug of grunge came with 1994's Dogman. 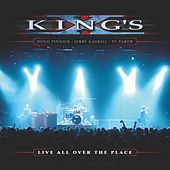 From there, and on into the '00s, the band has evolved through several stylistic and label changes, with a dozen records appearing over the years. 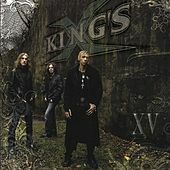 While continuing to write songs that deal with faith and personal issues, the band maintains its identity as secular.